Thirty years ago, Sleep Number transformed the mattress industry with the idea that "one size does not fit all" when it comes to sleep. Today, the company is the leader in sleep innovation and ranked "Highest in Customer Satisfaction with Mattresses" by JD Power in 2015 and 2016. As biometric sleep tracking and adjustability, Sleep Number is providing the connection between quality sleep tracking and adjustability. 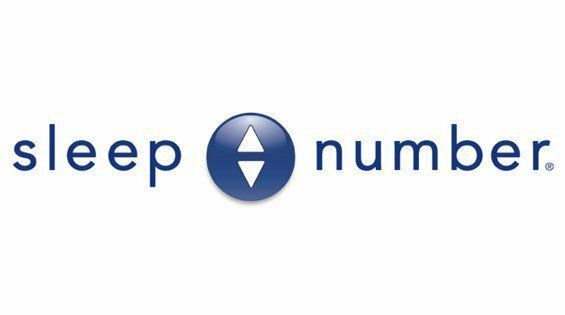 Sleep Number is providing the connection between quality of sleep and health and wellbeing. Dedicated to individualizing sleep experience, the company's 4,000 team members are improving lives with innovative sleep solutions. To find better quality sleep visit one of the 550 Sleep Number stores located in 49 states.